What Happens When You Investigate Election Fraud in Florida? The Bizarre Suicide of Beranton J. Whisenant Jr. Investigating election/voter fraud in Florida can be a dangerous task. If U.S. District Attorney Beranton Whisenant were still alive he’d tell you from personal experience. Arguably, however, most Americans have never heard about the DNC voter fraud, mainly because the mainstream media is camped out on the alleged collusion between Trump’s campaign and Russia. 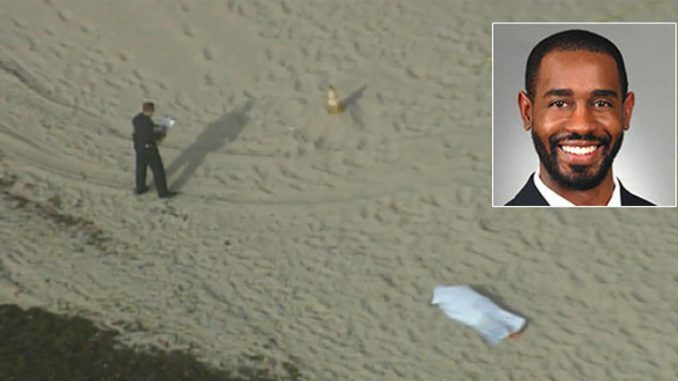 Shrouded in mystery, one of the DNC lawsuit’s most jaw-dropping events occurred May 24, when the body of U.S. District Attorney Beranton J. Whisenant, Jr. was found on a Hollywood, Florida beach. When his body was originally found, police announced they were investigating Whisenant’s death from a head wound as a homicide, but detectives and the medical examiner reported this week that the married father of three “had shot himself in the head,” according to The Sun Sentinel. And just like that… A story that might have made national headlines was dead before ever achieving much media attention. There is more. Much more. The police seemed to have concluded the investigation rather quickly and, in fact, ruled Whisenant’s death a suicide despite never finding a gun. Now, investigators have concluded their investigation into Whisenant’s death and they’ve ruled it a suicide. Whisenant’s body was found shortly before 6:30 pm on the 24th of May by a random stranger. At the time, police were trying to determine if his death was a suicide, homicide, or something else. All that has changed now with the department ruling Whisenant’s death a suicide, but in doing so, an even greater mystery has emerged. Police did not find a gun. If Whisenant did kill himself, the firearm should be within reach of his body. There’s even enough steel in a polymer handgun to force the gun to be sunk in the sand. Nevertheless, no gun has been found, and Americans are simply supposed to accept the police department’s findings. The original reports indicated that Whisenhunt’s body had possibly washed ashore. Good luck finding that gun. Isn’t it convenient that Whisenhunt was found dead while investigating the DNC? And how convenient (for the DNC) that the police were able to conclude their investigation so quickly, before cries of “foul play” started circling in the media? I would bet 95% of America has never heard anything about this “suicide” or the investigation that it ended. 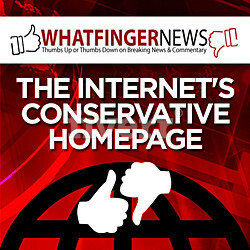 The story was primarily reported locally and in the alternative media on a national level. If there was a passerby that happened to retrieve that gun, what would you bet that passerby voted for Hillary? Will anything happen with the current appearances of voter/election fraud in Florida? Not if someone continues killing anyone bold enough to investigate and potentially prosecute. We will likely never know what happened in 2016 and what evidence Beranton Whisenant may have successfully uncovered.